Uncover the true power of your DUALSHOCK 4 to join forces with ATOI THE MESSENGER in a daring quest to deliver a top-secret message. Unfold her magical papery world, save her pals in peril and battle the monsters trying to stop her delivery! 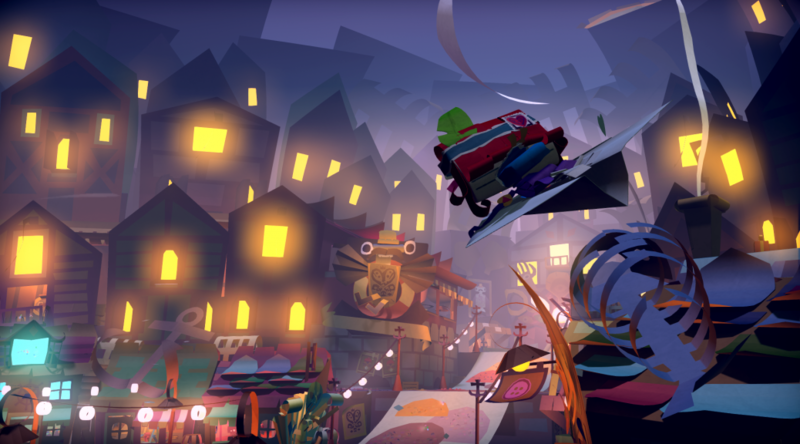 Overflowing with PS4-exclusive features, surprises and secrets, you don’t just play Tearaway Unfolded… you’re in it! Join Sackboy and his amazing team of new friends on a wild adventure across a mysterious, unexplored world packed with endless surprises. 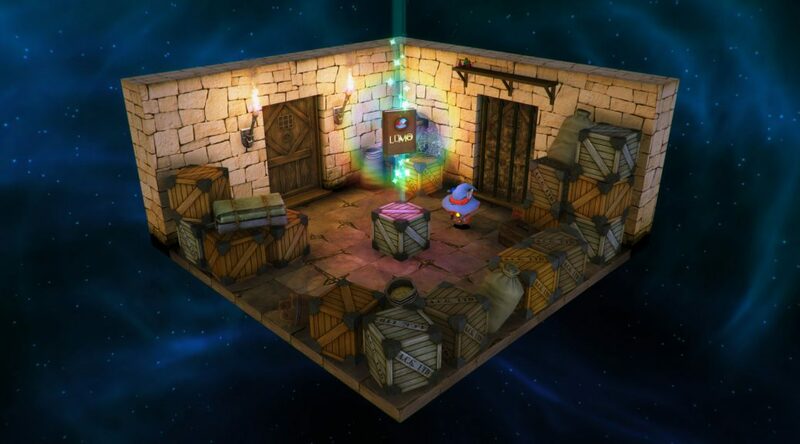 Play with all of the brilliantly unique talents of OddSock, Swoop and Toggle as the newcomers work together with Sackboy to solve puzzles and explore the creativity-powered planet Bunkum. 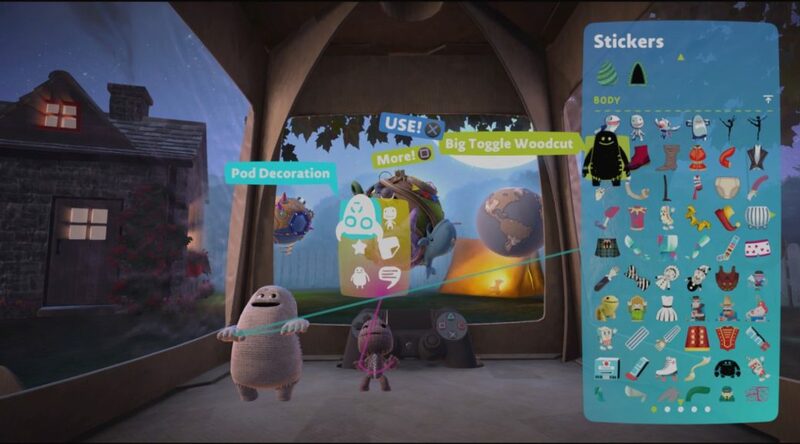 You can also dip into the endless creativity of the global LBP community to play millions of home-built levels and if you’re feeling inspired, grab hold of a sack of brand new tools to quickly and easily design your very own games. 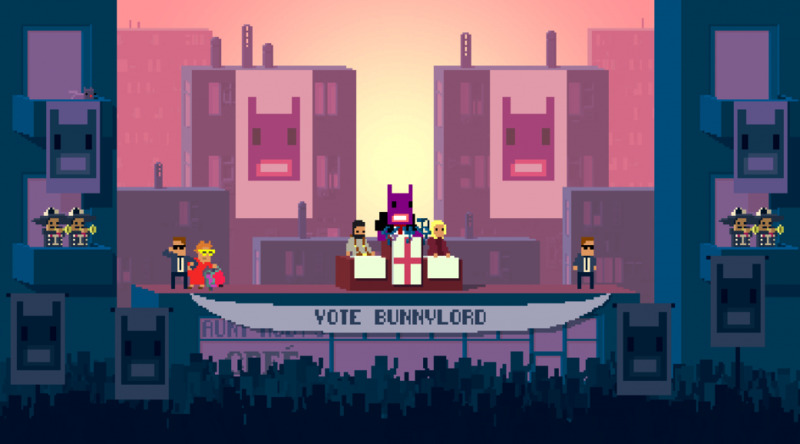 Professional assassin turned amateur campaign manager Steve is charged with cleaning up the city by an anthropomorphic rabbit and mayoral candidate from the future named BunnyLord. Flop it out with up to 4 players in a retro, epic narwhal battle in space! The heart-piercing action is furious and unrelenting. STARWHAL will change your life. This Digital Entertainment Object for Home Console Hardware is all about love, respect, and ALL-OUT MAYHEM. 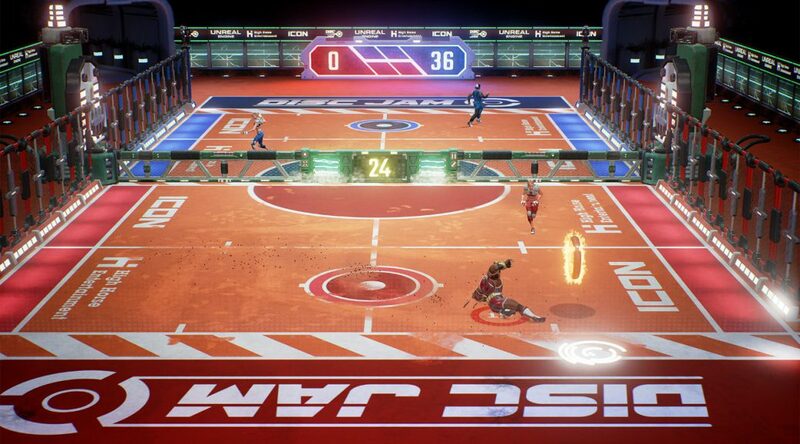 Inspired by countless couch-gaming gatherings over the decades, Breakfall developed something competitive, creative, and immediately fun. STARWHAL is the number one local multiplayer couch gaming experience featuring marine mammals in outer space. 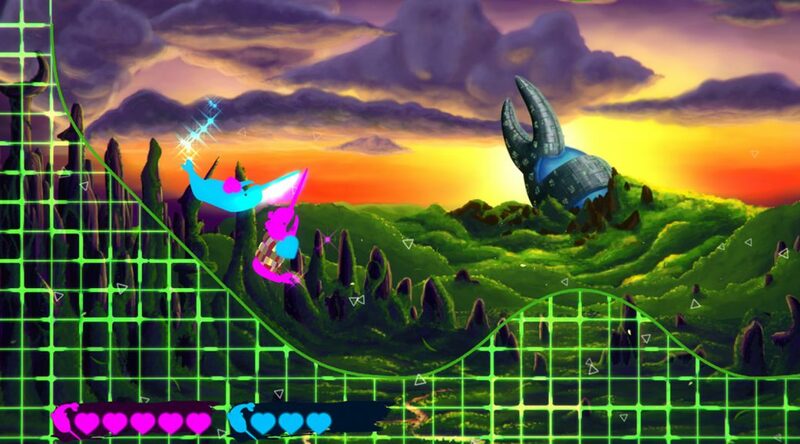 STARWHAL is a simulation of dreams in an ocean of the mind.